SeAH Steel USA supplies technical support and resources to accompany our top-quality OCTG products and services. As a reliable manufacturer of high quality OCTG, we carry a large inventory of products, ranging in different sizes. To ensure our customers obtain the correct product for each application, SeAH provides an array of technical data across a variety of uses. We provide personalized technical assistance on and off location that can guide you through our different products and applications. 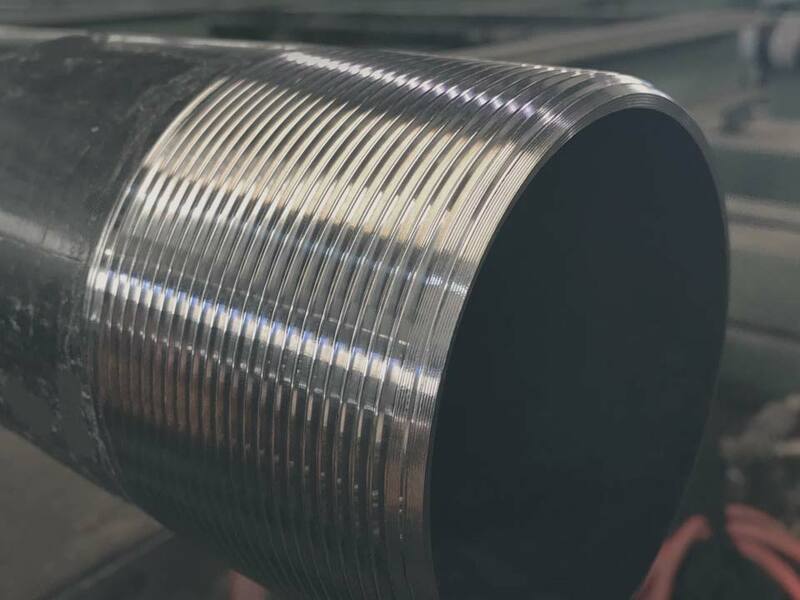 SeAH Steel USA is accustomed to the time sensitive nature of the oilfield and can handle your tubular requirements twenty-four hours a day, seven days a week. We're here to tell you more about our OCTG products and services.